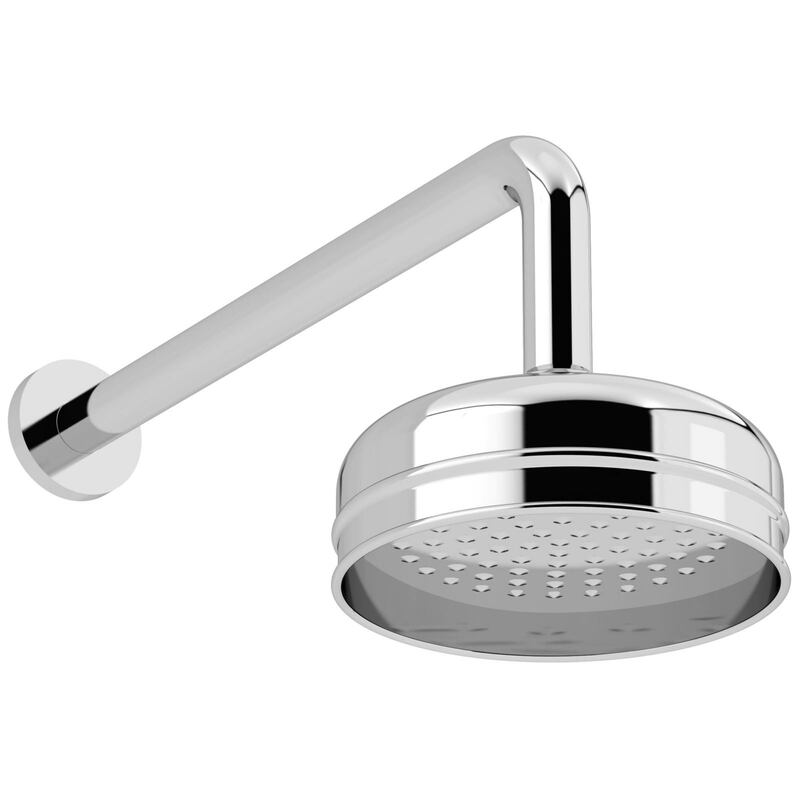 The Heritage Premium Fixed Shower Head is a beautifully crafted piece that sports a traditional design reinvented with a modern twist. It is mounted to the wall on an exquisitely sculpted arm to perfectly complement the deluge. 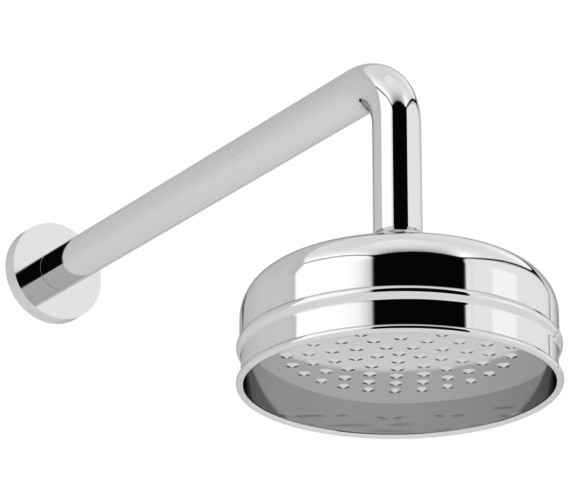 It is designed to deliver water in a rain-like spray for a relaxing and comfortable shower. It is encased in a brilliant chrome finish to add sparkling glamour to any bathroom. 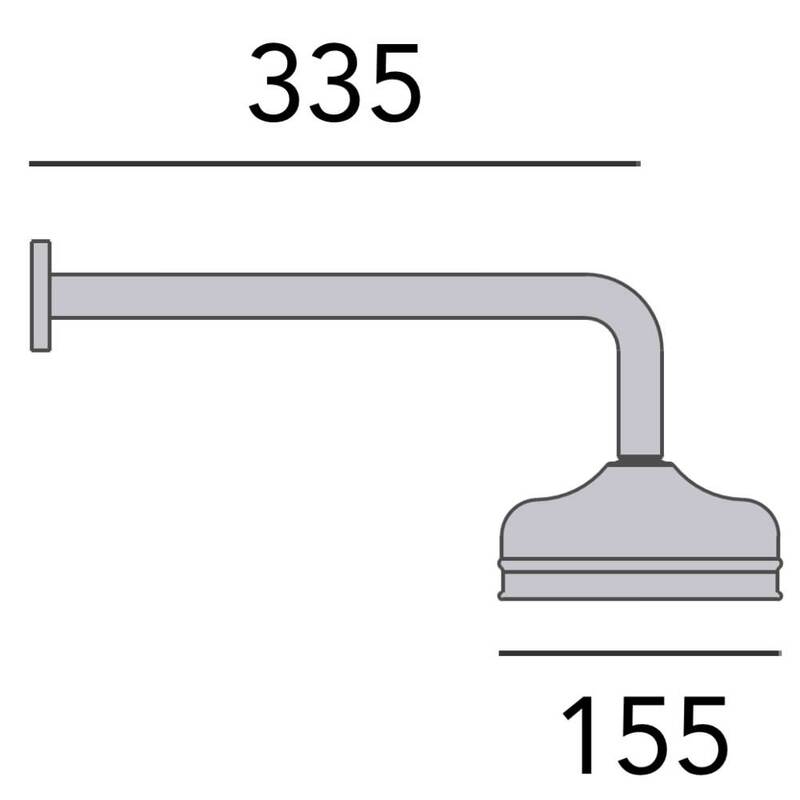 Combine with a shower valve having a single outlet for a truly stylish shower set.